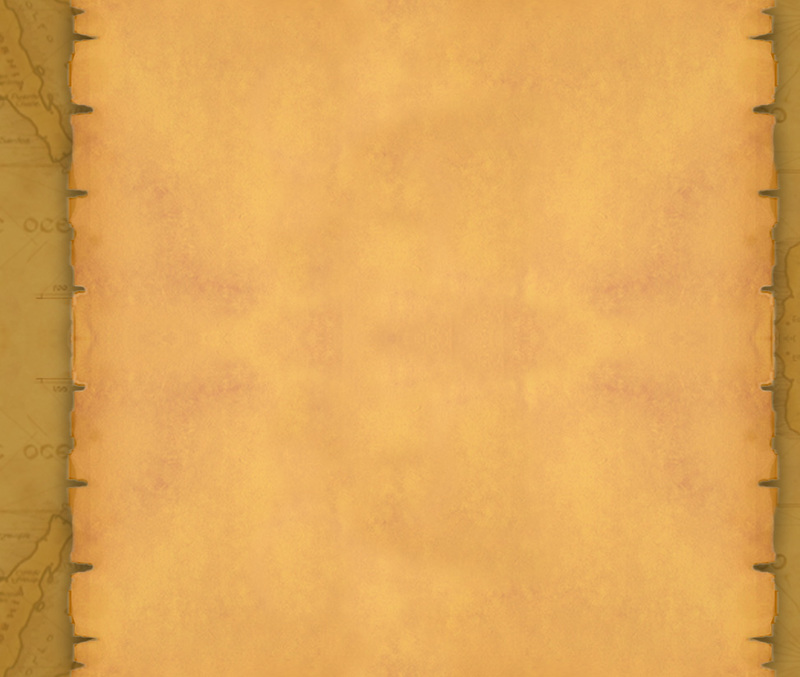 WELCOME TO COYOTE CANYON ADVENTURES! The best adventures into the canyon ever ! We are a family-owned destination management company specializing in adventure & ecotourism. Operating since 2000, we are located in San Miguel de Allende, Guanajuato; at the very heart of Mexico. 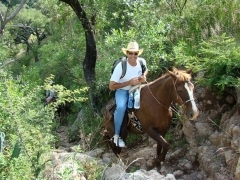 Coyote Canyon Adventures is proud to offer horseback riding excursions, archaeological & cultural tours, adventure activities and unique events for families and private groups. Get to know more about Coyote Canyon Adventures here! Experience San Miguel in the most spectacular way possible, FLY IN HOT AIR BALLOON with Coyote Canyon Adventures and live a truly unforgettable experience !! View San Miguel in the most spectacular way possible. 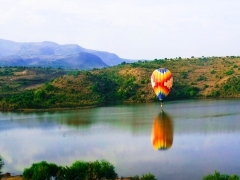 Take a scenic HOT AIR BALLOON FLIGHT with Coyote Canyon Adventures and live a truly unforgettable experience. Our early morning flights include breakfast and flight certificates. 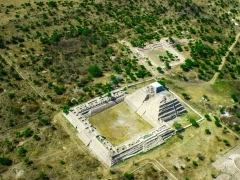 Explore the traditions of Mesoamerica and the Cultures of El Bajio Region with our highly specialized guided tours of Cañada de la Virgen pyramid & archaeological site. . Coyote Canyon Adventures is proud to have led over 5,000 tours to the site since its opening in February 2011. 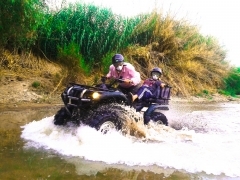 We offer a variety of exciting adventure activities and services. 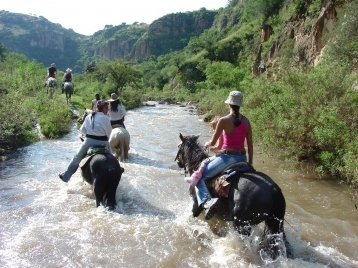 Get to know San Miguel with one of our guided atv tours, join us for a day at the ziplines , relax in the hot springs or add a cliff rappel to one of our horseback excursions. Spend the evening learning to cook, take a wine tour or replinish with a temazcal. Check out all of our options and customize your adventure here. Our packages combine many of these adventures, hoping that they will inspire you to create your own customized personal package choosing from a wide array of excellent hotels & services in town. 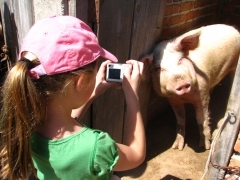 To sum up, Coyote Canyon Adventures is a destination management company, offering charming countryside vacation rentals & accommodations with family vacation packages ranging from basic to all-inclusive. All-inclusive packages will include lodging, horseback excursions, mountain biking excursions, meals, riding, roping, Spanish, and cooking lessons, cattle roundups, guided adventures to fascinating outlying communities, and a ranch style rodeo and fiesta for family and friends to enjoy. A vacation experience that truly is an adventure for the entire family! - To change scenario, click on number 1 and scroll the menu with up to 8 outstanding panoramic views of our excursions. - Click on the question mark for detailed instructions in English. 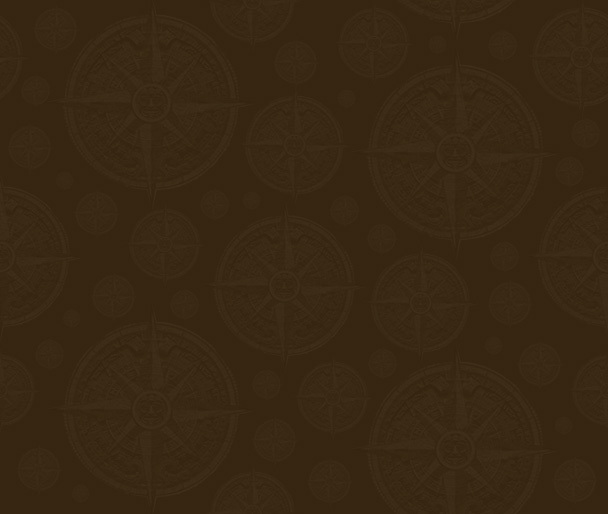 - Click on the arrow next to the question mark to go full screen: HIGHLY RECOMMENDED! From there, you can choose the different scenarios clicking on the display images on screen. - Just relax and enjoy these 8 full panoramics and the unique beauty of Coyote Canyon. Coyote Canyon Adventures is honored with the support of the Secretary of Tourism of the State of Guanajuato. For more information and deals, please check out the website www.gtoexperience.mx (click on the image and check out the Premium Tours).